Weinglas is a musician from Frankfurt, Germany. He composes drones, soundscapes, and lots of noise. He works with modular synthesizers, tube gear, tube synths, and tube synth modules. While I was downloading his excellent EP “Tales From Buchla and CR: Vol. 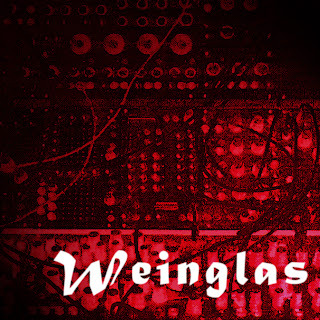 I”, I read that “If it was technically possible, (Weinglas) would only use electronic gear with tubes.” Intrigued by this, I contacted Weinglas and asked him to comment further. “I am always on the quest for the perfect electronic wall of sound/noise, “ Weinglas said. “In order to complete this task, the tubes are a great help, especially if they are combined with a spring reverb. This gives an old-fashioned sound that is a complete contrast to the usual sound of modern modular synthesizers.” All of Weinglas’ tracks share a dark atmosphere. 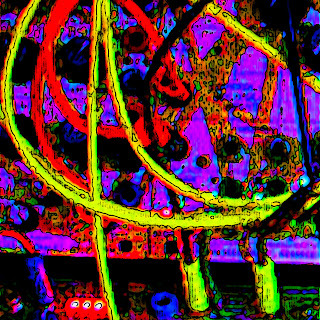 “It seems like I want to paint the world black with my sounds and noises,” Weinglas said, “and I am having a lot of fun while doing it.”“Tales From Buchla and CR: Vol. 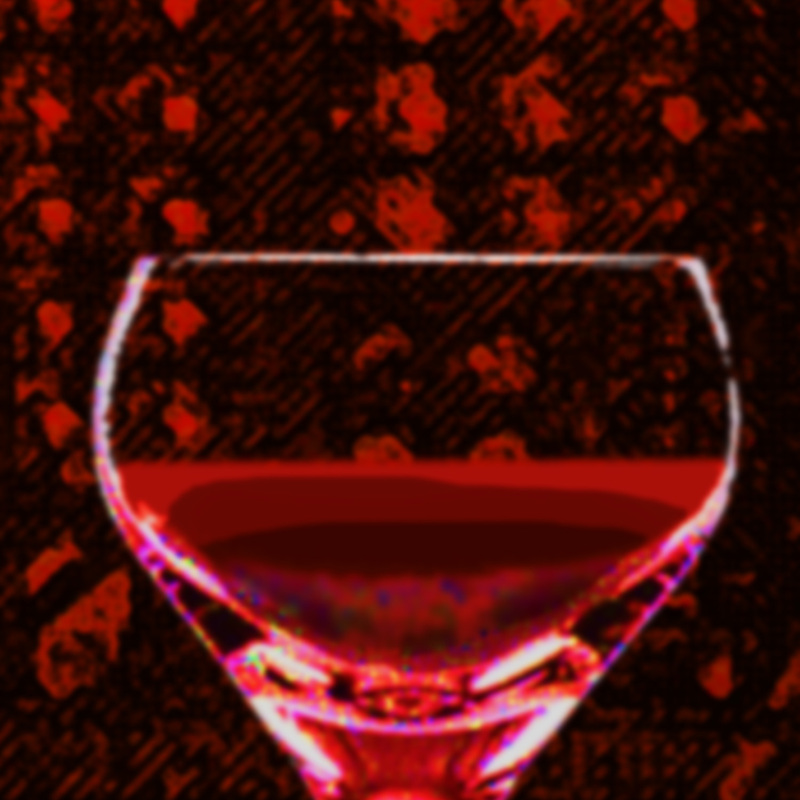 I” is a sonic adventure that contains danceable tracks as well as the darkest sonic nightmares. On this album, he only uses a modern Buchla 200e modular synthesizer and an old Roland CR78 drum machine from 1978. The EP was released on the fabulous Greek “Game of Life” label. 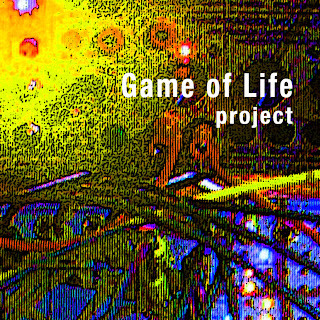 “Game of Life” concentrates on sonic explorations with modular synthesizers, custom made electronics, sound installations and DIY instruments. Weinglas speaks highly of “Game of Life.” “The label is almost like a family,” he says. All its artists share an interest for the same kinds of unusual music and sounds. 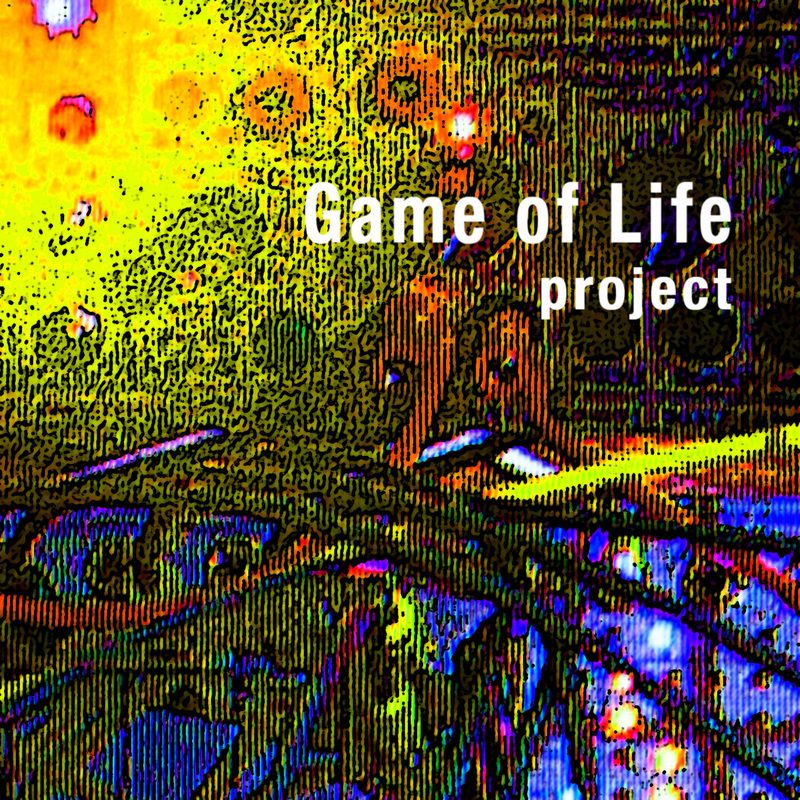 And there is a lot of fabulous music to discover on all “Game of Life” releases." Download "Tales of Buchla and CR: Vol. I" here.